Open Saturdays June through October - 9 am to 1 pm. The Oakland Farmers' Market offers local produce, food vendors, craft vendors, artists, musicians, kids activities and much more. 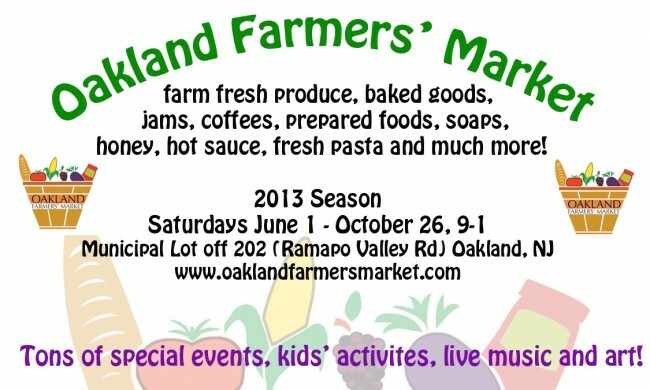 Come join us for a great Saturday morning shopping and mingling with your Oakland community members.